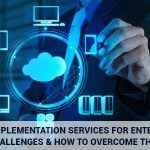 For traditional IT business models, the major source of expenditure is the installation, configuration and maintenance of on-premise servers. AWS’s pay-per-use feature cancels out the expenses of data centre capital and operations and gives you the freedom to focus on the core business. 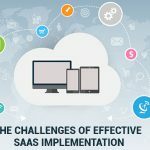 Consequently, move to Clouds usually correlates with a direct increase in productivity and revenue. 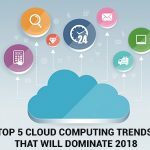 In a traditional IT business model, you are required to predict the computing resources required for the next few years. 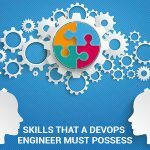 When you underestimate the requirement, it will directly impact your computing power and consequently, bring down the customer experience. On the other hand, if you overestimate your requirements, you end up spending money on superfluous resources. But AWS’s utility-based metering system gives your business the elasticity to align your infrastructure requirements as per the demand. 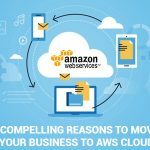 AWS instances allow you to scale up or down your computing resources according to your business requirements and application and service demands. If your business experiences a sudden surge in demand, you only need to deploy new servers. Similarly, if there is a drop in demand you can cancel the superfluous resources. In an AWS Cloud model, the IT infrastructure does not require any physical upgrades. 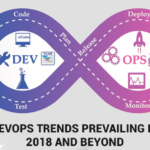 Organisations have unlimited access to computing power and can make changes and upgrades on-the-fly – meaning you have the speed and agility to develop and launch application much faster! Moreover, Amazon has multiple data centres around the world so you can access your information anytime from anywhere. 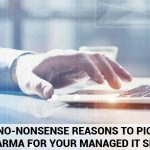 This feature can be advantageous in replicating business models to set up core business in a new geographical location or to form a disaster recovery program. AWS security and compliance work on a shared responsibility model. To put it simply, AWS is responsible for the infrastructure that is being offered on the Cloud and the customer is responsible for the management and security configuration of the guest operating system. So, it’s a double layered protection where the first layer of security (by AWS) adheres to global governance and compliance and the second layer of security architecture can be customised completely based on the business requirement. So, what are you waiting for? Move your business to AWS today with Instacarma‘s hassle-free AWS migration and support services. 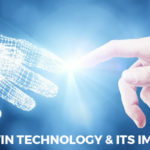 What is Digital Twin Technology? Why is it gaining popularity? 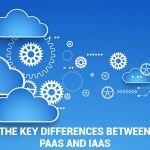 What are the Key Differences between IaaS and PaaS? 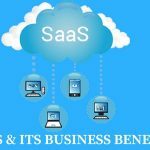 What is SaaS & What are its Business Benefits for You? 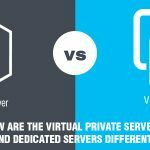 How are the Virtual Private Servers and Dedicated Servers different? How to Start a Web Hosting Services Business in India? 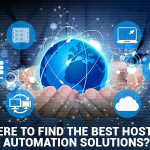 Where to Find the Best Hosting Automation Solutions? © 2017-2018 InstaCarma . All Rights Reserved.